Why? You might ask – they’re pretty placid people on the whole. Well, there’s a general election coming up, and the ruling party has been busy changing the electoral boundaries to ensure that there’s a majority of Muslims in every catchment area, so that the National Party gets back into power. The same party has been in power, in one form or another, since Malaysia gained independence in the 1950s. The current prime minister, who is also the finance minister, is the son of one of the previous prime ministers, and has been PM since 2009. The country is ready for a change, but he’s doing everything he can to make sure they don’t get one. 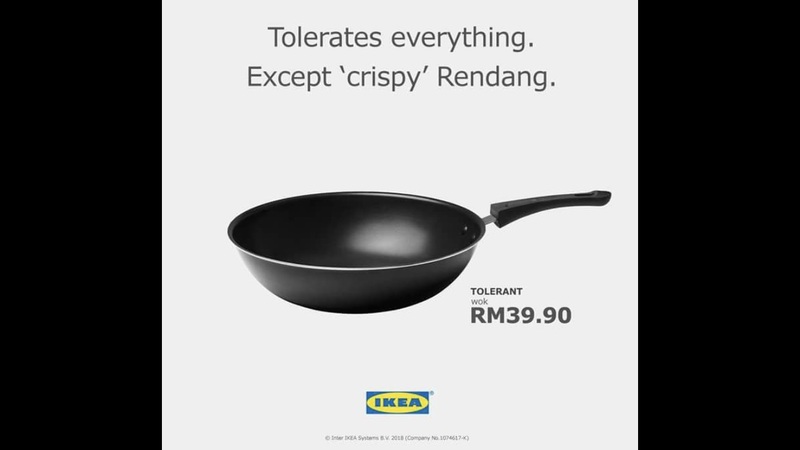 So is this why Malaysians are outraged? 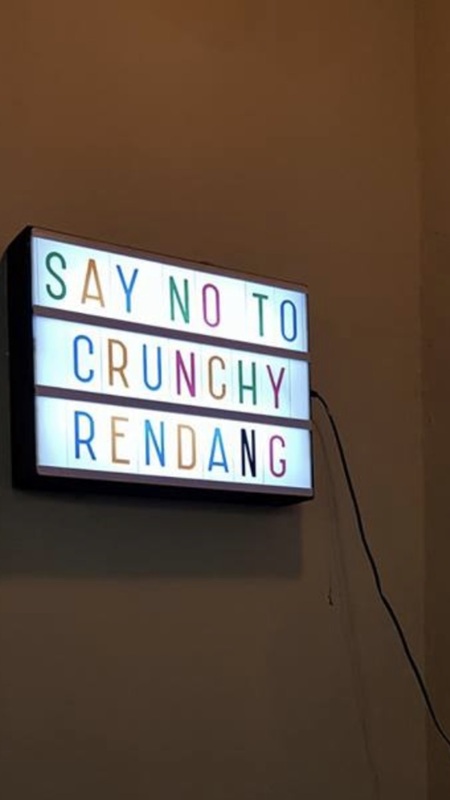 No, it isn’t. Oh, well – my father was very fond of saying that people get the government they deserve. 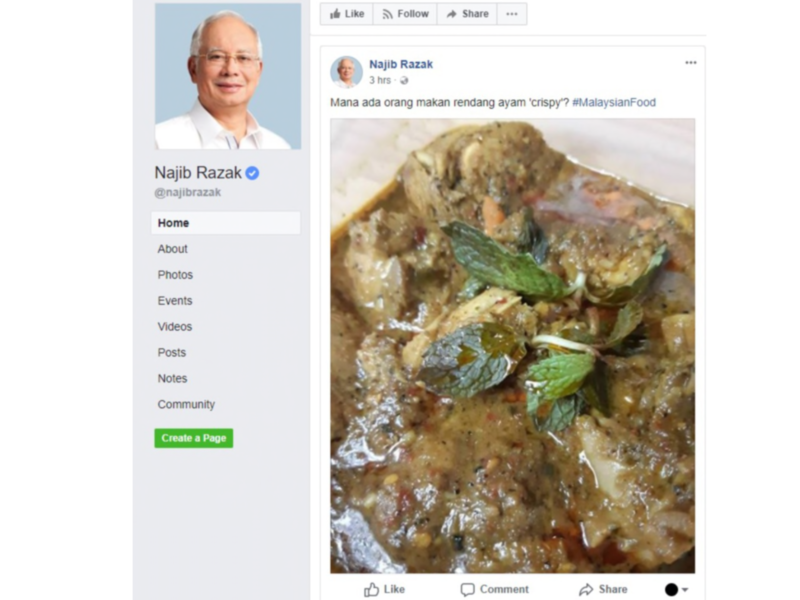 So perhaps it’s fitting that the Malaysians have a Prime Minister who’s more concerned with chicken rendang than with corruption.